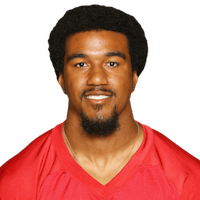 Analysis: Beasley, who paced the NFL with 15.5 sacks in 2016, hasn't even managed two-thirds of that total over his last two seasons combined (10). 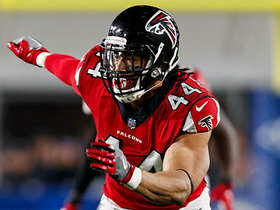 The Atlanta brass still believed in the 2015 first-round pick's talent enough to bring him back for another year, but his form the past two seasons makes it difficult to relying on him re-emerging as a top-flight IDP. Takk McKinley now ranks as the clear No. 1 pass rusher in Atlanta. 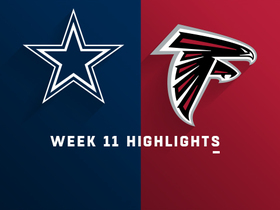 Analysis: Beasley has now accounted for at least one sack in consecutive games for the first time all season, having also gotten to the quarterback in Week 14 at Green Bay. 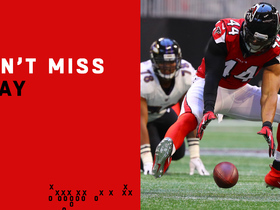 Beasley's five sacks in 2018 match his 2017 total through 14 games played. Analysis: Beasley's sack Sunday pushes his season total to four. He's had another disappointing year after a 2016 campaign that saw him tally 15.5 sacks. Looking ahead, Beasley and the Falcons will play the Cardinals in Week 15. Beasley has recorded seven tackles and one sack through seven appearances on the season. Analysis: Since pacing the NFL with 15.5 sacks during 2016, Beasley has managed only six sacks over his past 22 games, while second-year man Takkarist McKinley appears to be emerging as the team's most consistent pass rusher. 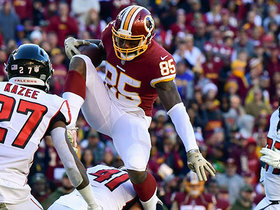 The two defensive ends will match up Sunday against a Washington offensive line that has allowed the eighth-fewest sacks (13) this season, though the Redskins will be without the services of stalwart left tackle Trent Williams (thumb). 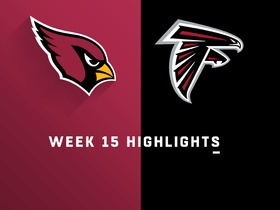 Watch highlights from the Atlanta Falcons defense who dominated the Arizona Cardinals for Week 15. 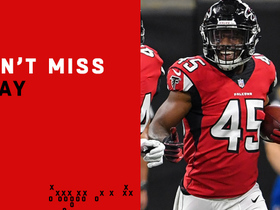 Atlanta Falcons linebacker Deion Jones intercepts Arizona Cardinals quarterback Josh Rosen's throw for a touchdown. 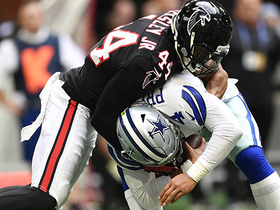 Atlanta Falcons outside linebacker Vic Beasley Jr. chases down Dallas Cowboys quarterback Dak Prescott for his second sack of the game. 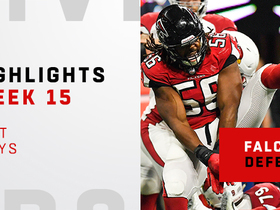 NFL Network Insider Ian Rapoport has the latest on the Atlanta Falcons. 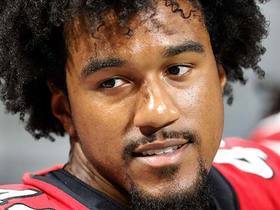 NFL Network's Tiffany Blackmon brings the latest from Falcons training camp on defensive end Vic Beasley. 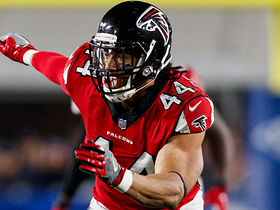 NFL Network's Steve Wyche reports that the Atlanta Falcons have picked up Linebacker Vic Beasley's fifth-year option.